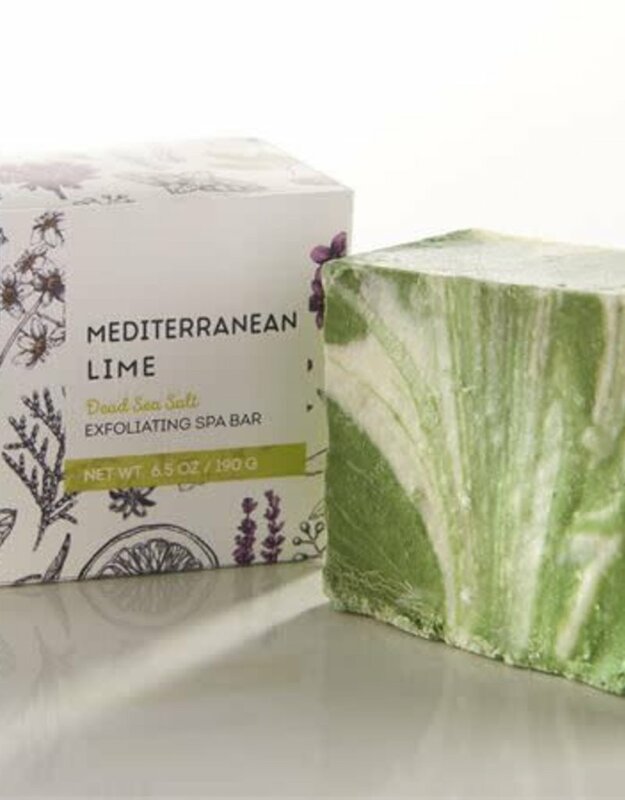 With a trio of benefits, this soap offers a blend of healing Magnesium Sea Salt imported from the Dead Sea, rich moisturizing coconut oil and iron oxides with the refreshing scent of Lime Essential Oil. 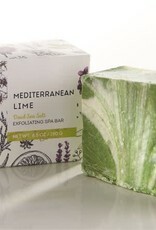 The spa soap bar reseals itself after each use. Made in the USA.